Troy is the founder of Talent Army and you might know him from his avatar online. He is a lover of social and modern sourcing and is passionate about the industry as a whole and his part in this industry. He really digs sourcing and innovation in the recruitment industry to find talent, you can usually find him in front of a mac with headphones on entering search strings into LinkedIn, Facebook graph searching or scouring the web with x-ray searching for talent. He loves social and is active on all mediums but mostly found onTwitter, LinkedIn and Facebook. Previous to Talent Army, Troy was with successful global start-up Vend as their global Talent and Innovation Manager where he helped Vend to grow headcount by 200%, develop innovative talent strategies, educate and train hiring managers and re-design their careers page. 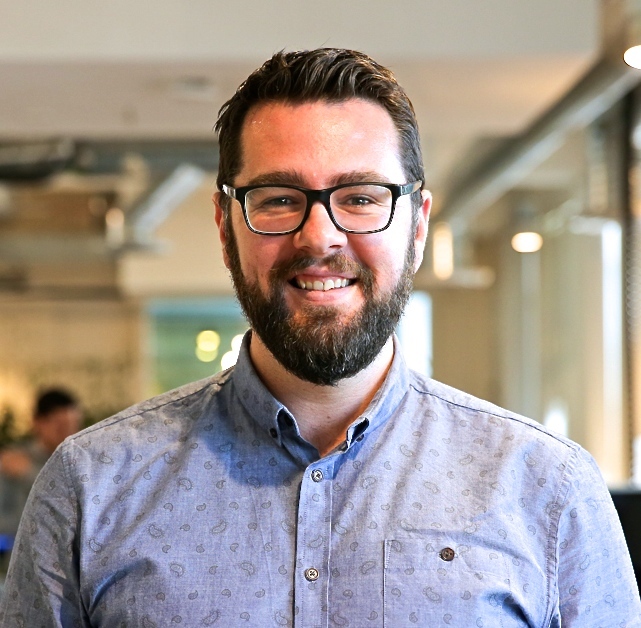 Previous to Vend Troy was a highly successful agency recruiter including executive roles as Country Manager for leading recruitment agencies, one in particular he increased revenue by 280% in year one by teaching the team how to source for talent instead of interviewing available candidates. He has worked with many public and private organisations and assisted them acquire talent by designing and executing on modern recruitment strategies. Over the last 7 years, Troy has been looked to as a thought leader for recruitment in New Zealand, (a title he shuns as he hates the term) though he is passionate about his industry and therefor he writes a highly followed blog, is a highly sought after key note speaker and he also runs a Meetup for 100’s of recruiters where he encourages them to get together, network and share ideas in order to lift the profile and integrity of the recruitment industry.